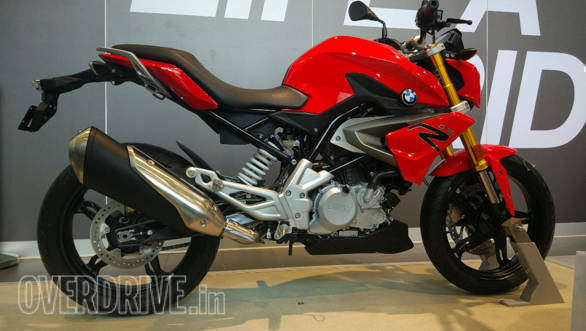 BMW Motorrad India has just given us our first taste of its two newest motorcycles. The BMW G 310 R proved to a unexpectedly feelsome, involving street-naked that we really loved riding. On the flip side, the BMW G 310 GS uses the roughly the same underpinnings to create a dramatically different riding experience. It's platform engineering at a very mature level to be honest. But what's it like to live with these, then? BMW Motorrad announced a three-year unlimited mileage warranty for both the G 310 R and G 310 GS at launch. And owners will be able to add another two years of coverage if they like. And BMW Motorrad also announced that all of their Indian product ranges will also gain this warranty and some owners (new and recent, we assume) will be able to extend coverage to two additional years too. BMW Motorrad is also bundling road side assistance (RSA) nto its finance schemes. The EMIs start at Rs 6,999 and Rs 7,999 for the G 310 R and the G 310 GS, respectively, and both plans include RSA coverage. 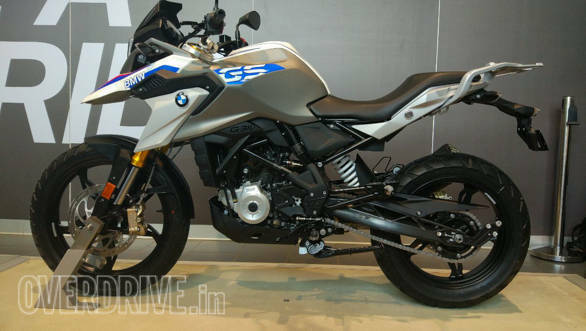 The BMW G 310 R and the G 310 GS will get their first service at 1,000km. From then on, the service intervals are a neat 10,000km apart. BMW Motorrad India service told OVERDRIVE that owners should expect to pay Rs 3-4,000 per service.